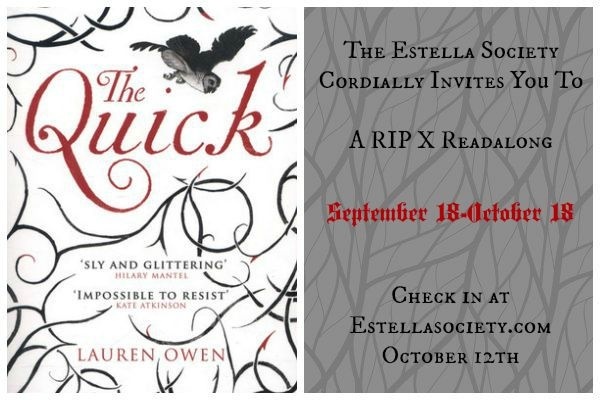 For this year's tenth anniversary, Carl from Stainless Steel Droppings has asked the fabulous Estella Society to host the ever-creepy RIP Challenge. And even though I'm way behind the times to inform you, I'll add one more drop in the vast and ginormous book blogger bucket about this always fun and eye-opening celebration of all things autumn and spooky and to the things that make us jump when we know THEY'RE RIGHT BEHIND US. First off - thanks to Carl for creating this incredible annual event that he's diligently and so professionally hosted for nine years. You're awesome, we love ya! Am I Watching Anything Creepy? I've been Netflix-binging on The X-Files in preparation for their six-episode return on Fox in January, so I've selected Peril on the Screen. Where Are the Full Details? Click here to visit the Estella Society's welcome post. In October, we are reading Salem's Lot for another King-along. You in? I'm so glad you're joining us!!! I hope you find something deliciously creepy. This is the perfect challenge for you! This is my first year participating, and I'm SO excited! I put my post up a couple of days ago, since I found out about this fabulous event very recently. You've asked for a book recommendation, so I'll give you one. The book is titled "Tryst", and it was written by Elswyth Thane. It's not easy to find at a reasonable price, but any library should carry it. If you haven't heard of it, you're in for a real treat! It's a supernatural romance story, and is also literary fiction. BTW, I have two blogs. I'm participating with my literary fiction blog, MINDSPIRIT BOOK JOURNEYS. 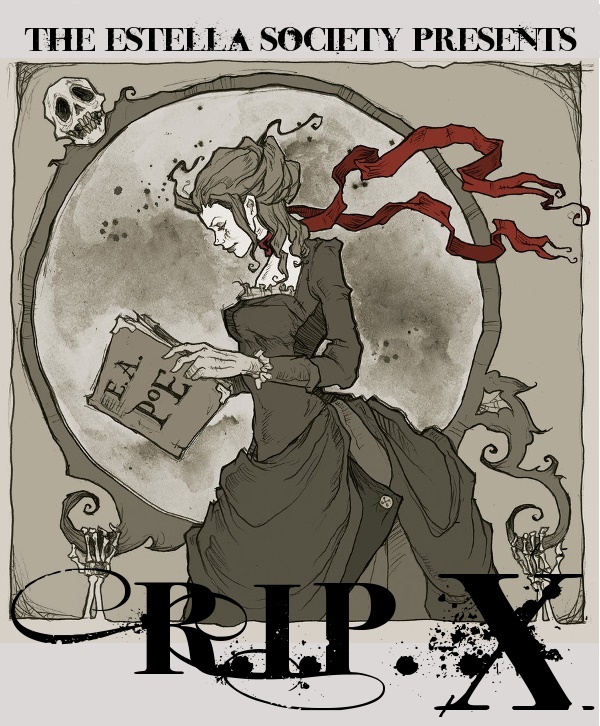 So if you see the name of another blog, that's not the one I published my R.I.P. post on.